In the cockpit there is a switch which allows you to turn the after burners on and off! TheLockheed Martin/Boeing F-22 Raptoris a single-seat,twin-enginefifth-generationsupermaneuverablefighter aircraftthat usesstealth technology. It was designed primarily as anair superiority fighter, but has additional capabilities that includeground attack,electronic warfare, andsignals intelligenceroles.Lockheed Martin Aeronauticsis the prime contractor and is responsible for the majority of the airframe, weapon systems and final assembly of the F-22. Program partnerBoeing Defense, Space & Securityprovides the wings, aft fuselage, avionics integration, and training systems. The aircraft was variously designatedF-22andF/A-22during the years prior to formally entering USAF service in December 2005 as theF-22A. Despite a protracted and costly development period, theUnited States Air Forceconsiders the F-22 a critical component of U.S. tactical air power, and claims that the aircraft is unmatched by any known or projected fighter.Lockheed Martin claims that the Raptor's combination of stealth, speed, agility, precision and situational awareness, combined with air-to-air and air-to-ground combat capabilities, makes it the best overall fighter in the world today.Air Chief MarshalAngus Houston, former Chief of theAustralian Defence Force, said in 2004 that the "F-22 will be the most outstanding fighter plane ever built." The high cost of the aircraft, a lack of clear air-to-air combat missions because of delays in the Russian and Chinese fifth-generation fighter programs, a U.S. ban on Raptor exports, and the ongoing development of the planned cheaper and more versatileF-35resulted in calls to end F-22 production. [N 1]In April 2009, theU.S. Department of Defenseproposed to cease placing new orders, subject to Congressional approval, for a final procurement tally of 187 operational aircraft.TheNational Defense Authorization Act for Fiscal Year 2010lacked funding for further F-22 production. 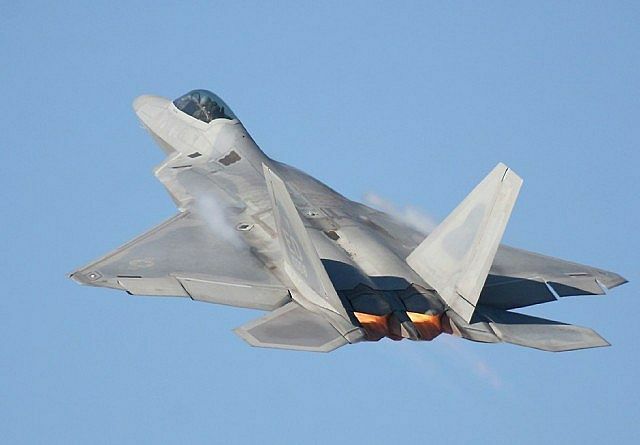 The final F-22 rolled off the assembly line on 13 December 2011 during a ceremony atDobbins Air Reserve Base. Starting in 2010, the F-22 was plagued by problems with its pilot oxygen systems which contributed to one crash and death of a pilot. In 2011 the fleet was grounded for four months before resuming flight operations, but reports of oxygen systems issues have continued.In July 2012, the Air Force announced that the hypoxia-like symptoms experienced were caused by a faulty valve in the pilots' pressure vest; the valve was replaced and changes to the filtration system were also made. 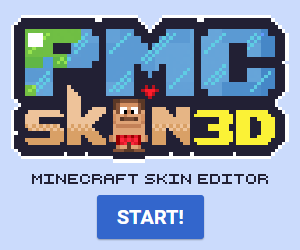 Added a new download and made it so that the schemagic feature works. 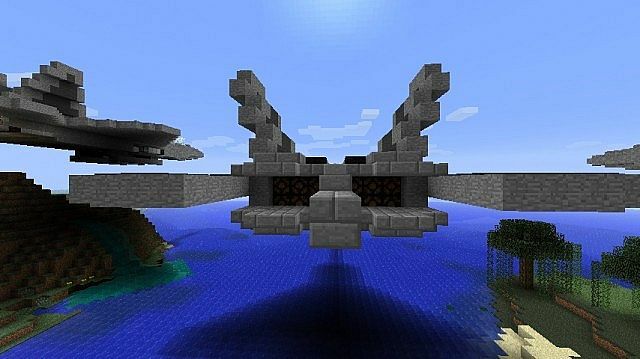 Also new Chunky rendered Photo. 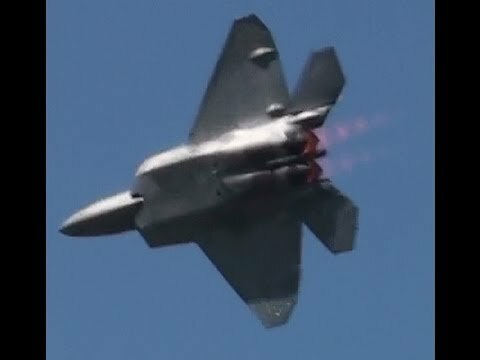 Anyone who says the f22 is the worst you VERY wrong. Realistically this is one of the worst aircraft the US has seen. It is extremely vulnerable to small arms due to it having near to no armor due to that it is unable to fly at low altitude and one has never seen action in Iraq or Afghanistan which is why the production of it was cancelled. Not only are these it's downsides but it also an extremely expensive aircraft and America would be better of mass producing aircraft such as the F16, F14 and more -- stealth is not a priority at the moment although the F-35 may fullfill what the US want regarding stealth (despite it being a very expensive project -- $1 trillion) and the huge amount of problems it has experience during tests and how unstable the aircraft is (not aerodynamically, it is designed to do that. -- computers). 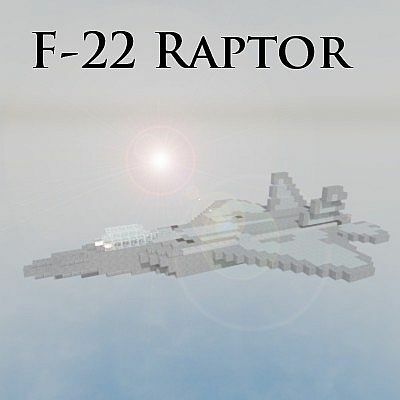 In conclusion I must say the production of the F-22 and F-35 is fairly counter-productive. 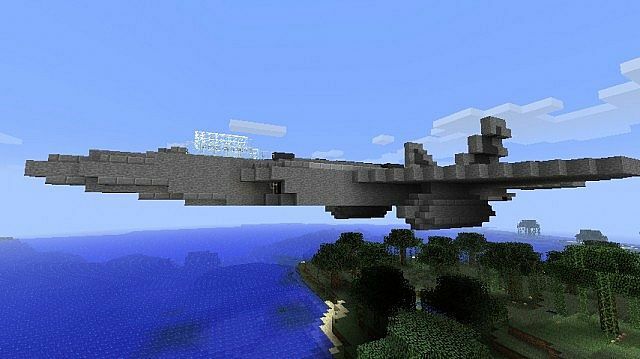 Long live the A-10, F-16 and the B-52! 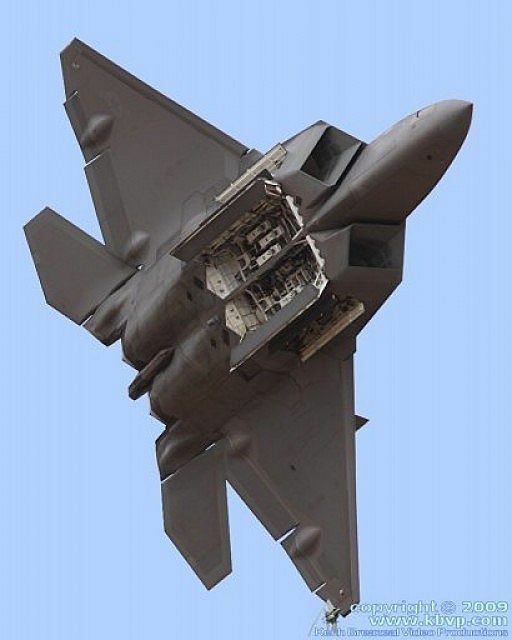 I respect your opinion also and it is a fact that is has one of the most advanced avionics systems in the world and I respect you for being so well-informed although the F-22 is so poorly armored that it cannot survive fire from small caliber bullets. Yeah the T-50 looks like a fantastic aircraft :) The F-22 is a good aircraft although it has no use in this day in age due to there being no real aerial threats (no more soviet union). 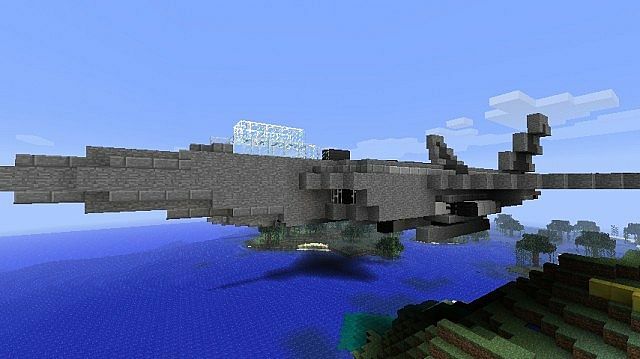 Just download the schematic and use mcedit to import it into one of your worlds! 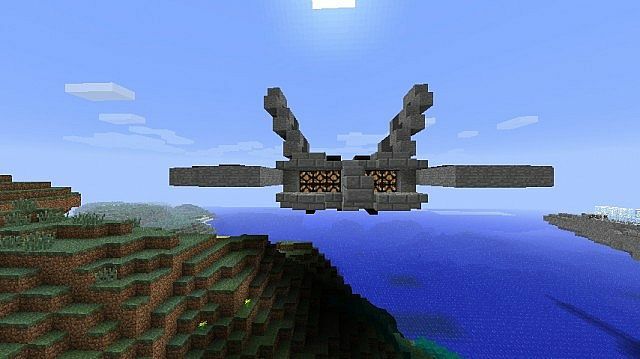 if you do not know how to search up "How to import schematics with MCedit"
Thanks heaps CNCminecraft!! I love all your stuff man!! 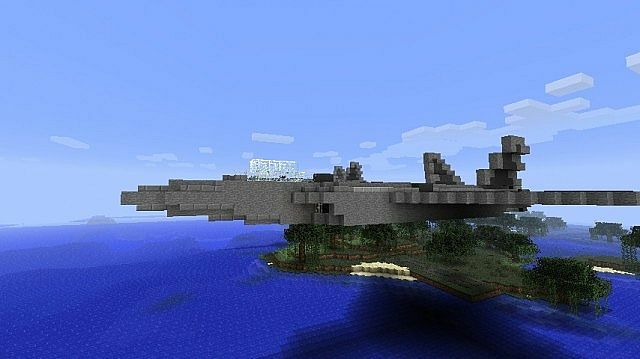 Impressive F-22 AirforceCraft I have a mod I'm working on that would be perfect for this project you have here. Wow! really! Well then i can't wait! Thanks for the comment mate! 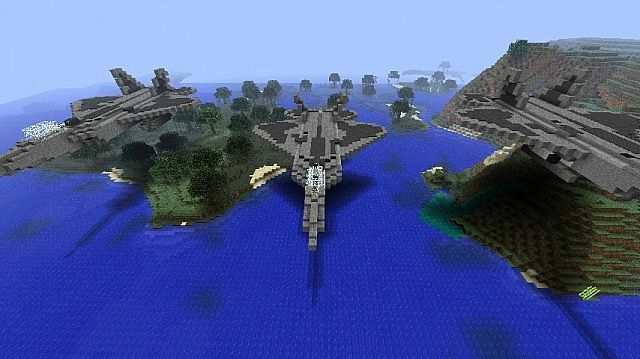 And also i am going to join that military builders! But i am having a bit of internet difficulties! So i will try and sign up ASAP! thanks man!